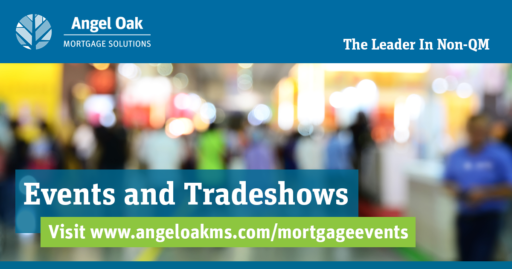 Join Angel Oak Mortgage Solutions at any of the following mortgage events! Will your team be at this event? Let’s connect! Click here to send us an email.